Brand New and Unread. 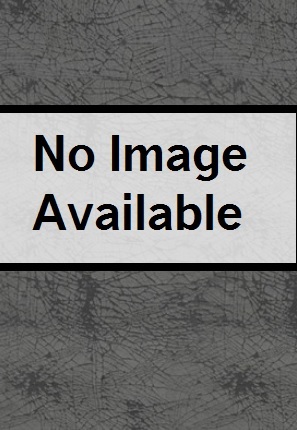 Multiple copies are available. 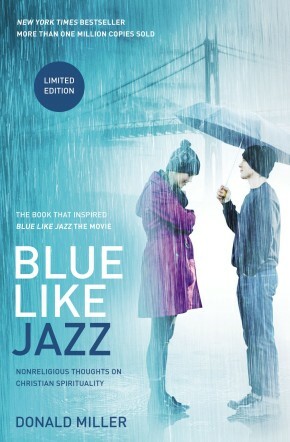 In print for nearly a decade, Blue Like Jazz has earned a coveted spot on readers’ shelves and in their hearts. 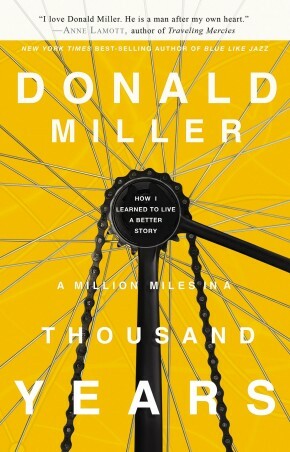 Many have said that Donald Miller expressed exactly what they were feeling but couldn’t find the words to say themselves. 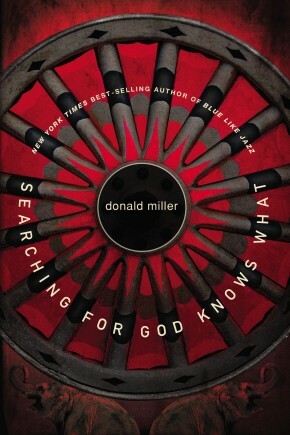 In this landmark book that changed what people expected from Christian writers, that changed what people needed for their spiritual journeys, Donald Miller takes readers through a real life striving to understand relationship with God. For anyone wondering if the Christian faith is still relevant in a postmodern culture, thirsting for a genuine encounter with a God who is real, or yearning for a renewed sense of passion in life... Blue Like Jazz is a fresh and original perspective on life, love, and redemption.